One on One Mitt/Pad Workout combined with Cardio Drills. 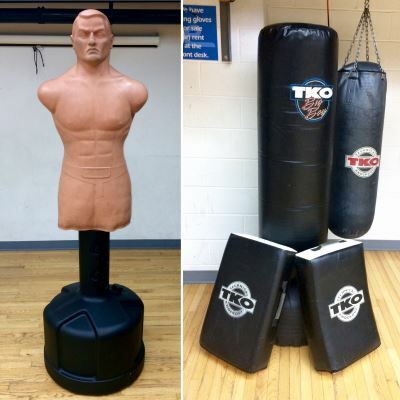 Kick and Box away building Strength, Coordination and Stamina. The Elite Box and Kick class is held at Elite Fitness Studio in Carroll Gardens, NY.